Campout crew get ready! 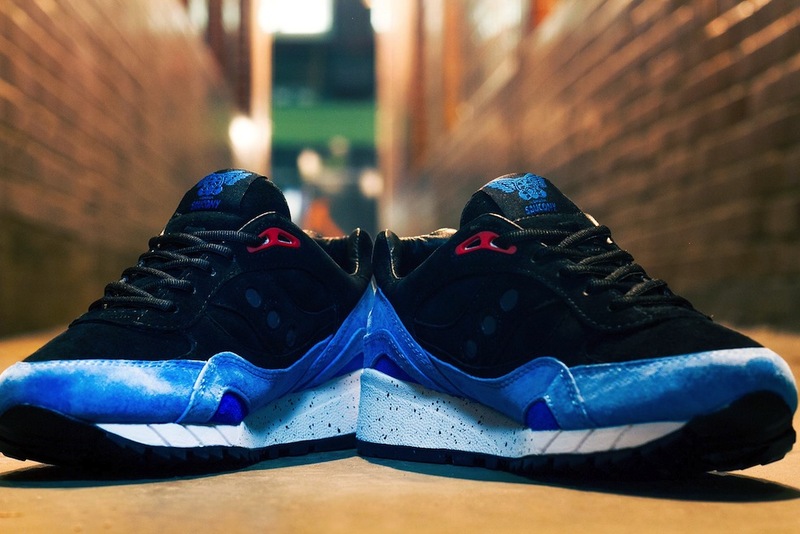 Saucony 6000 x Footpatrol releasing tomorrow! 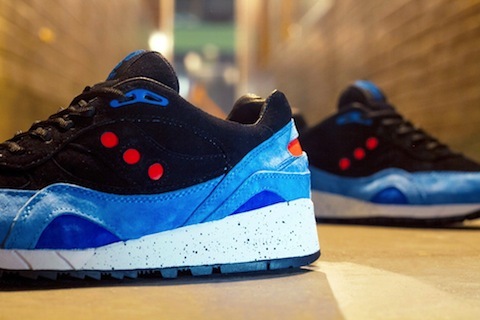 As far as the London crew is concerned this might well be one of the most hyped releases of the year. 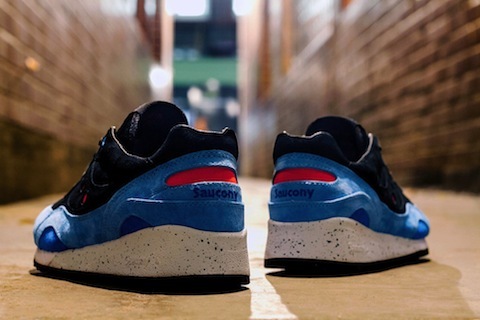 The Foot Patrol crew already teased us with the pictures of these ‘Only in Soho’ Saucony 6000s earlier in the year and then due to unforeseen circumstances pushed the release back and have had the London sneakerhead community hungry for these ever since. But the wait is finally over as tomorrow these are dropping in limited numbers so you better get your tents and your umbrellas and the gloves and woolly socks out for this one! 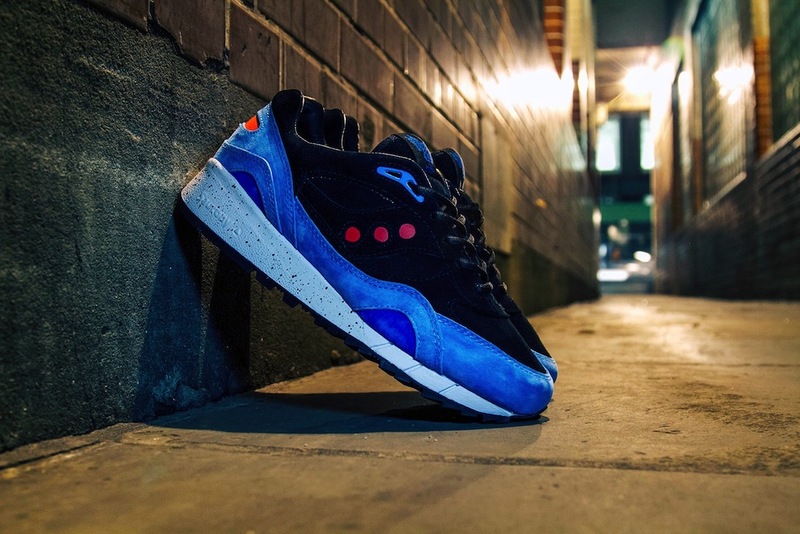 Taking inspiration from London’s Soho streets that surround the Foot Patrol store the materials on these 6000s are quality from that jet black and blue suede down to those three red 3m pops…. a nod to the London red light district. Leather lined with some delicate Foot Patrol branding and of course the speckled midsole to finish them off and these are straight fire. 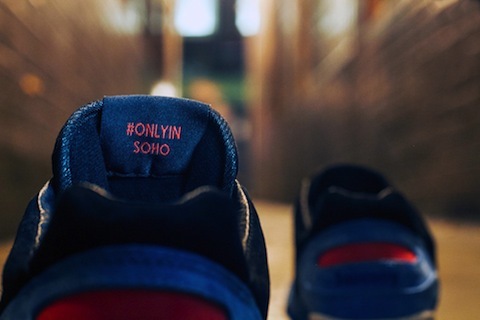 These drop tomorrow so London crew better get up early. The damage – 100 English pounds. 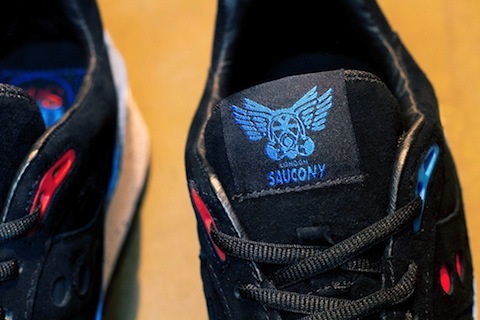 They will also be available online with a global release to be confirmed later.